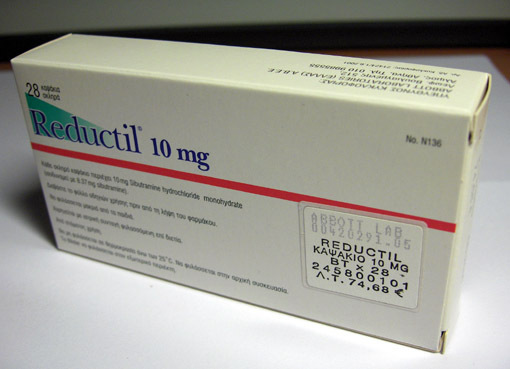 Reductil is the brand name of Sibutramine produced by Abbott. 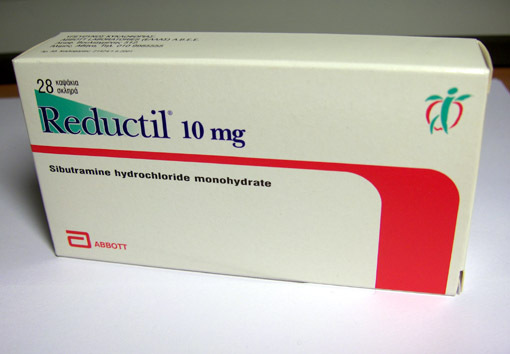 The tablets are 10mg each and come 28 per package. Sibutramine, also known as Meridia and Sibutrex, is an appetite suppressant used the treatment of obesity and in bodybuilding. This stuff has been taken off the market in several countries due reported deaths, but is still available on the black market.